Wowjoint has developed two production bases in China, one factory with 5,000.0 m2 ï¼ˆ53,800.0 square feetï¼‰workshop in Beijing, which works mainly for production of electrical, hydraulic system of equipment and supply of small-middle size machines. The other big production base with 20,000.0 m2 (214,000.0 square feet) is located at Zhenjiang nearby Shanghai of China and focus on the fabrication on mass production of steel work. Wowjoint fabricates entirely the machines under the roof, not only the production of steel structure, but also international design and supply of electric and hydraulic control system. 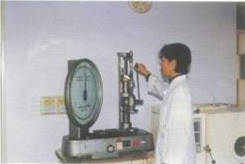 A Electrical and Hydraulic Laboratory has been official financed and established by WOWJOINT and the highest institution in China, Beijing Jiaotong University, in order to test produced devices component and to develop new ideas. Quality is the path to success, and technicians devote themselves to quality control and product innovation measures to meet the requirements of their diversified projects under production management. 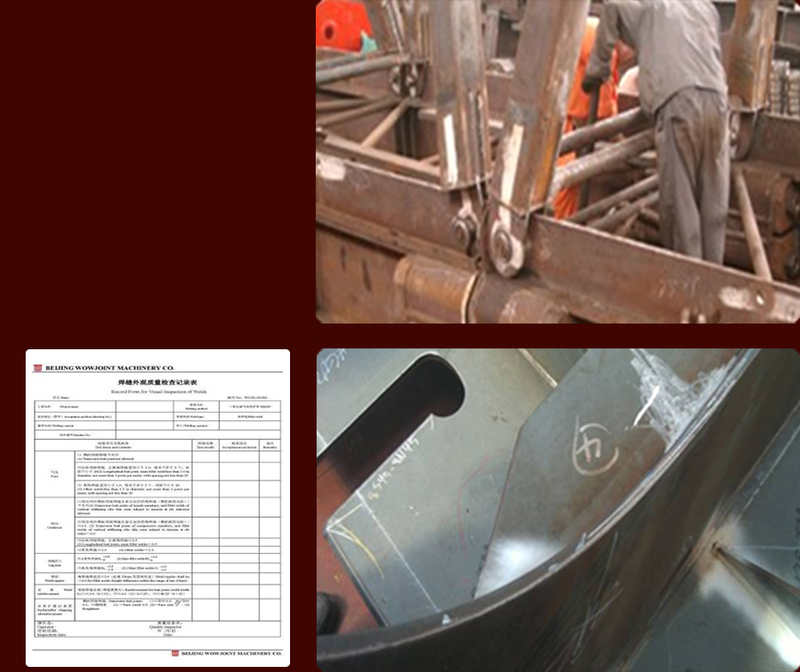 All activities on material blanking, welding program control, inspections, assembly, machining and checking tests are recorded in forms and reported weekly to customers. Every process is controlled by Wowjointâ€™s strong internal QA system in line with the ISO9001:2008, ISO14004:2004 and OHSAS18001:2007. Third-party examinations are conducted.